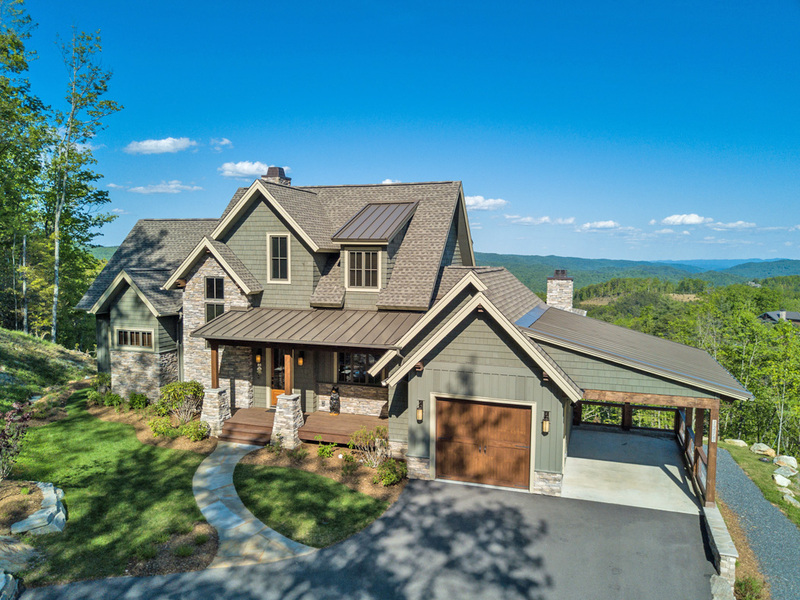 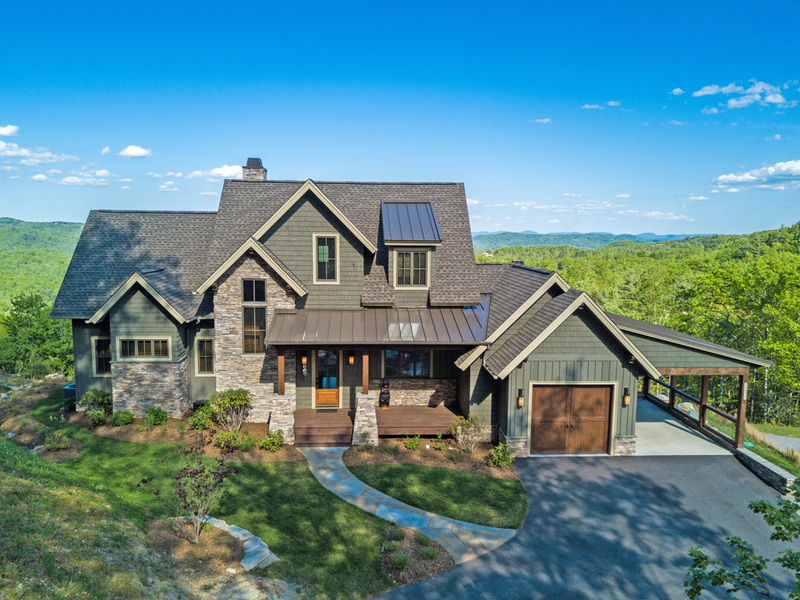 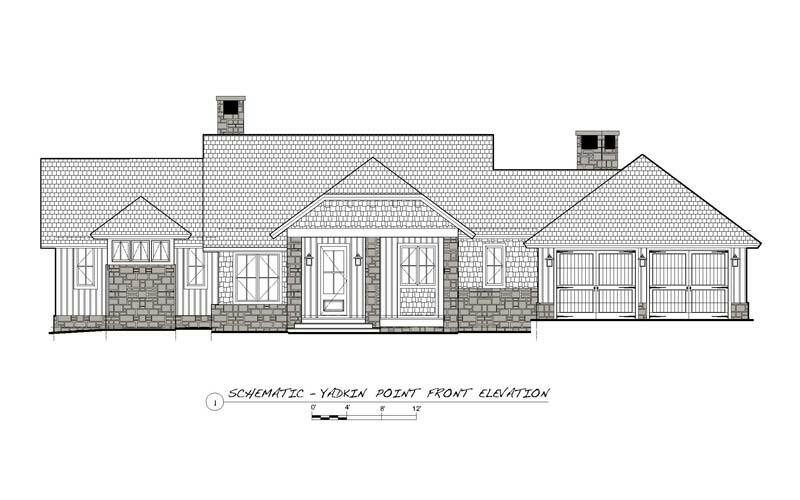 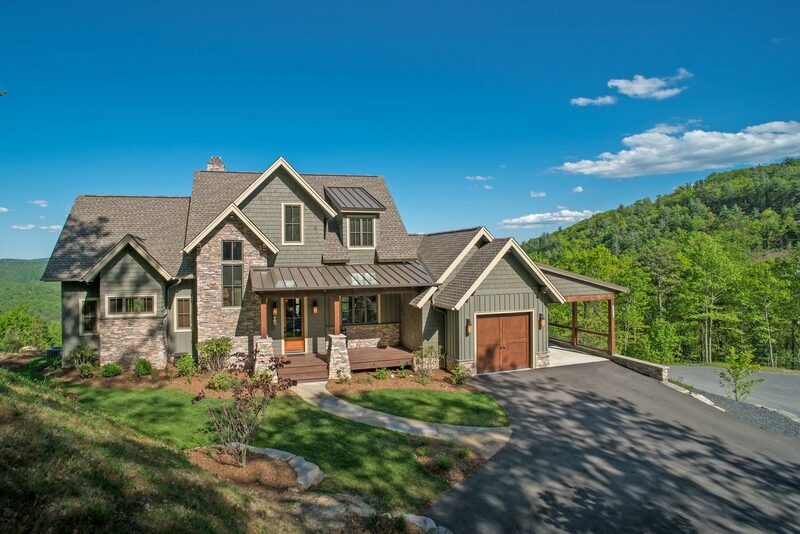 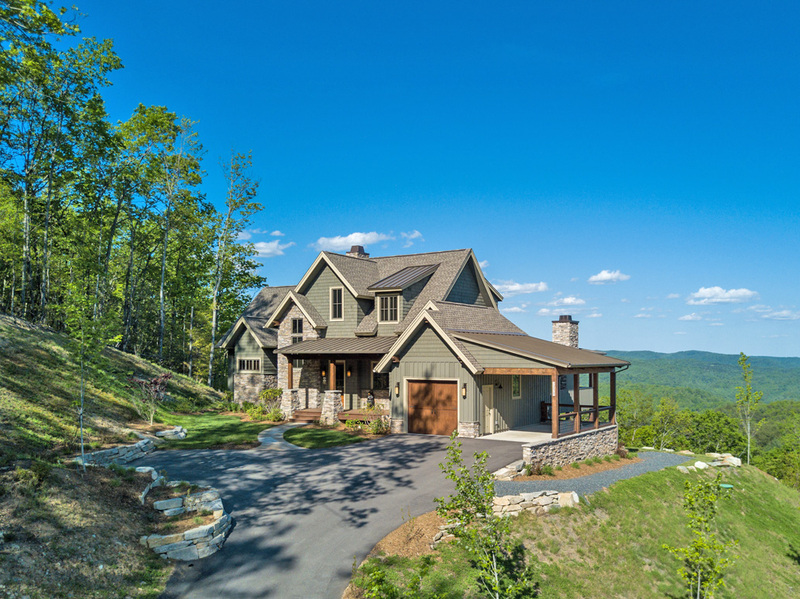 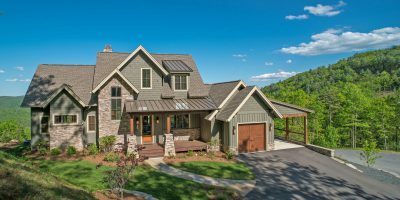 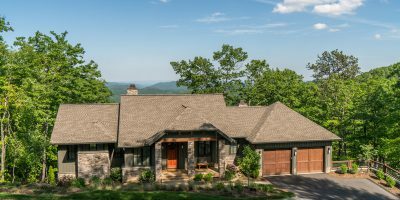 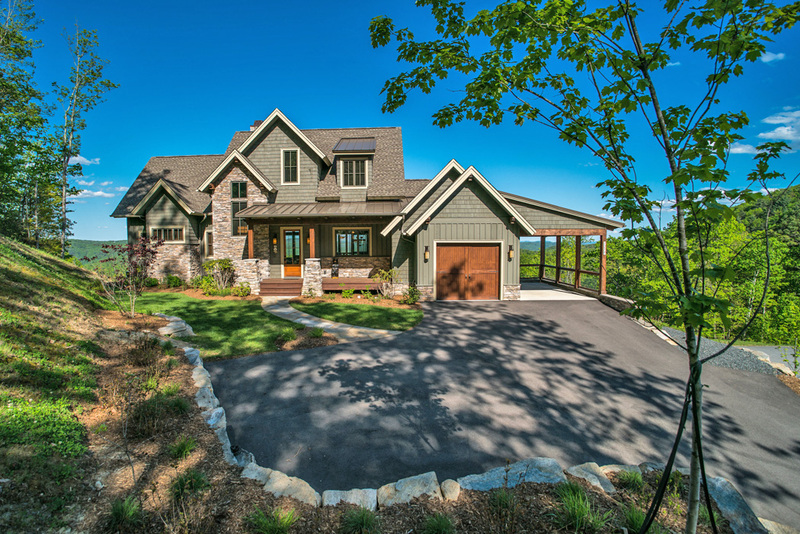 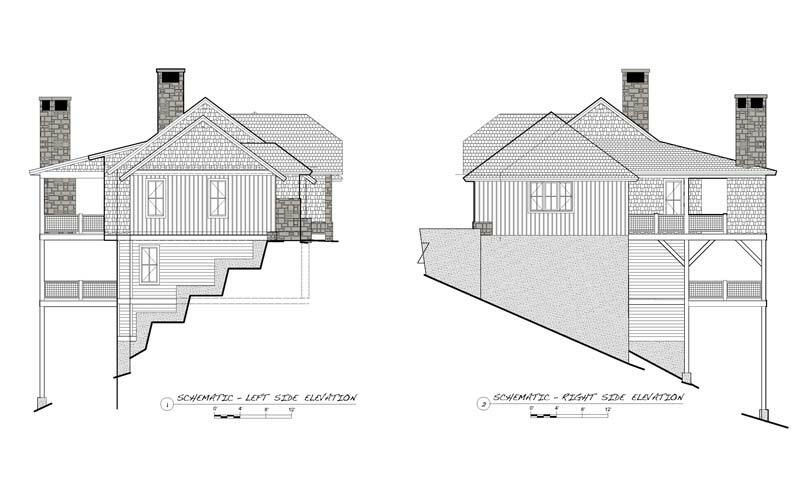 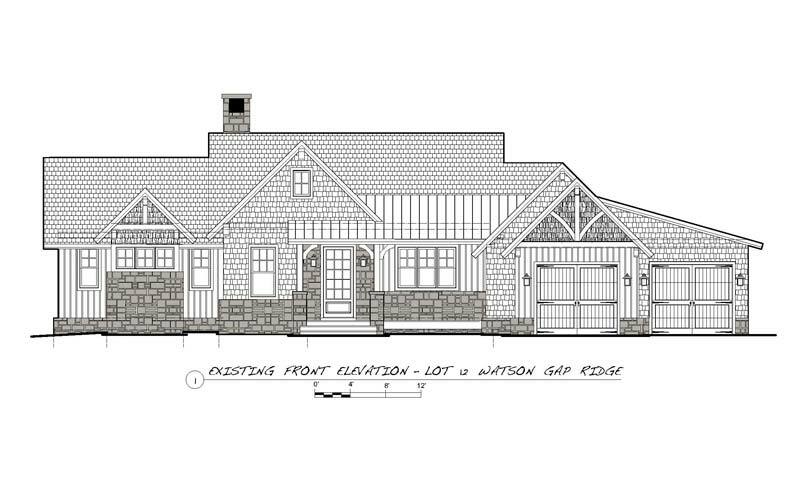 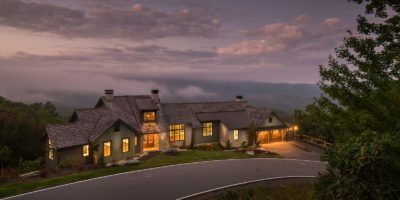 The Raven Rock, a Custom Built Home by New Leaf Custom Home, is a masterpiece of design and craftsmanship providing rustic charm with the conveniences of modern day living. 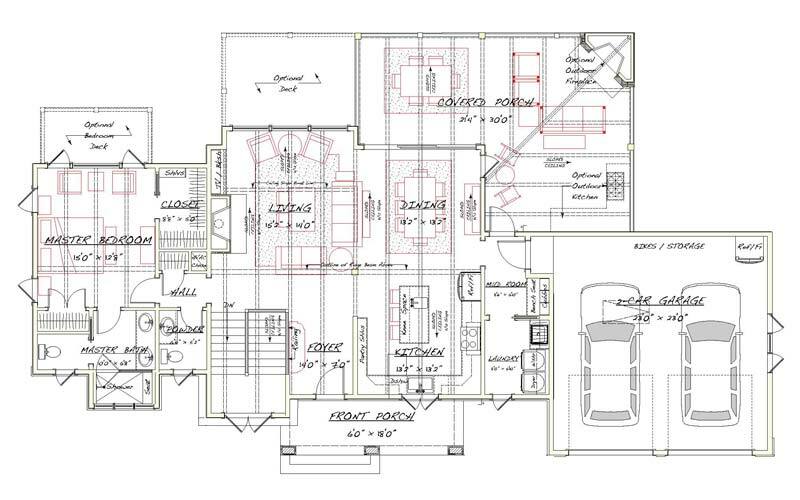 Designed as an open floor plan. 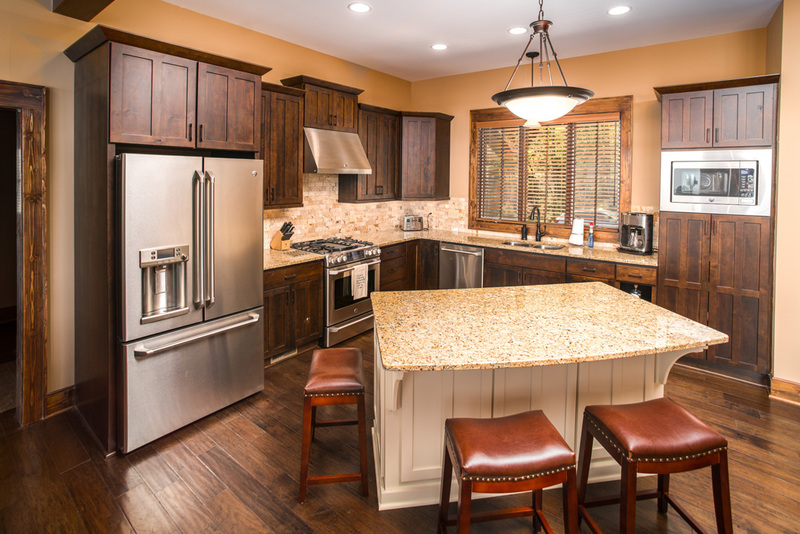 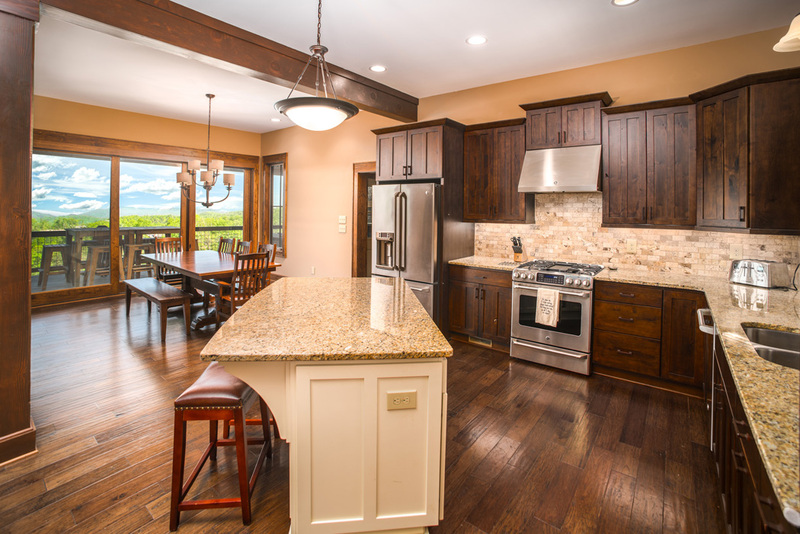 You’ll enjoy the upgraded kitchen as it overlooks the cozy family room with stack-stone fireplace and set to the side of a large dining area. 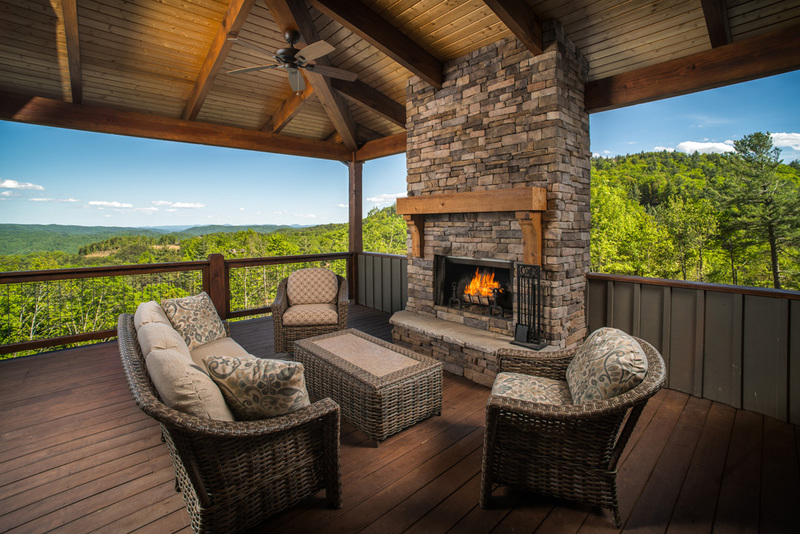 Just off the dining area, come relax on the covered porch with a cozy exterior fireplace providing plenty of room for everyone. 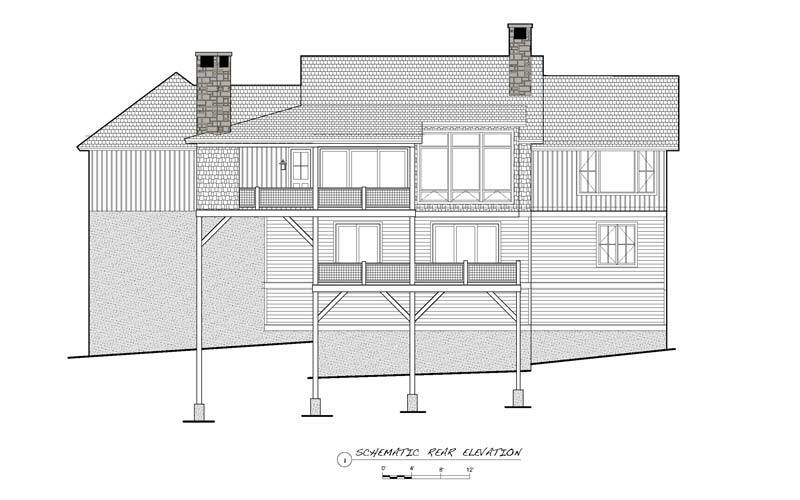 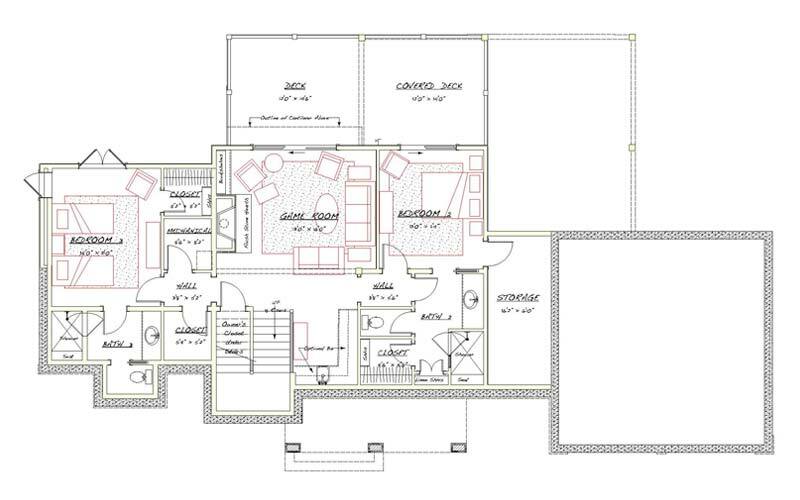 This 2-story home has 3 bedrooms with a master bedroom on the main level. 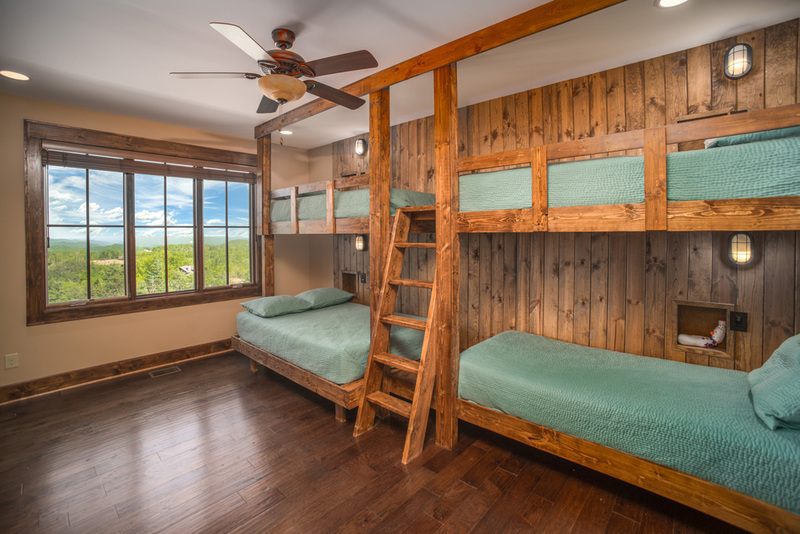 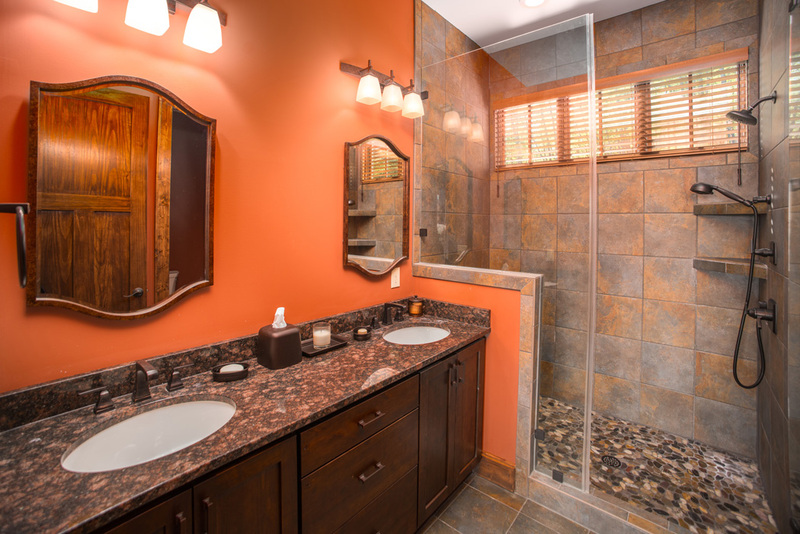 Each bedroom with their own bathroom and many upgraded features. 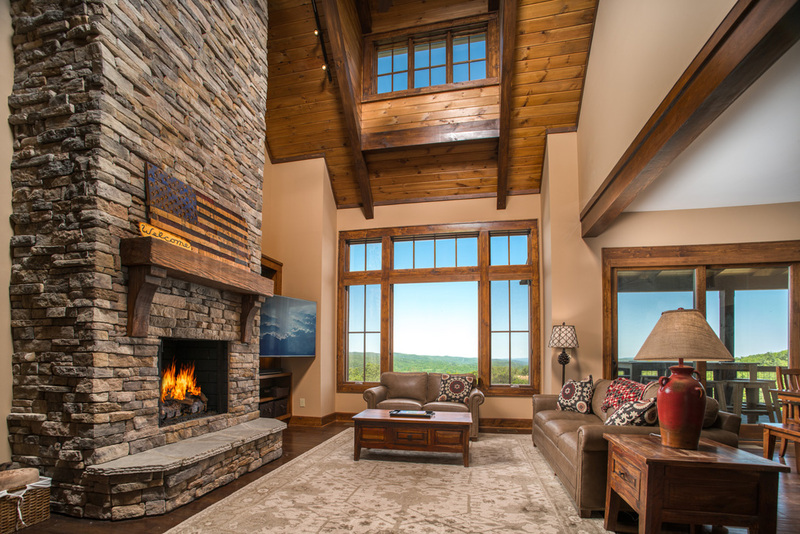 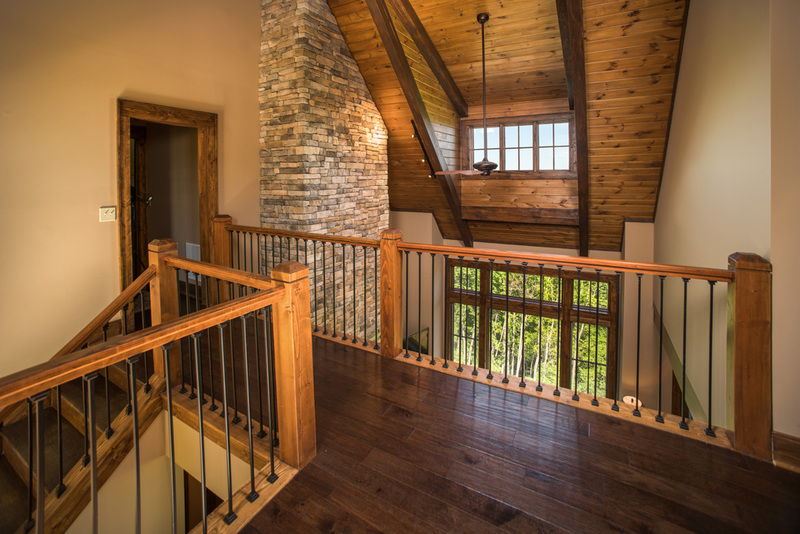 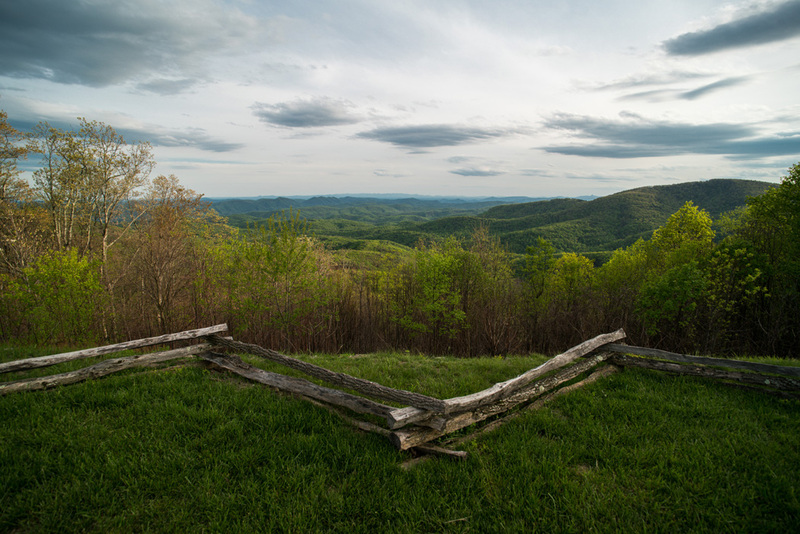 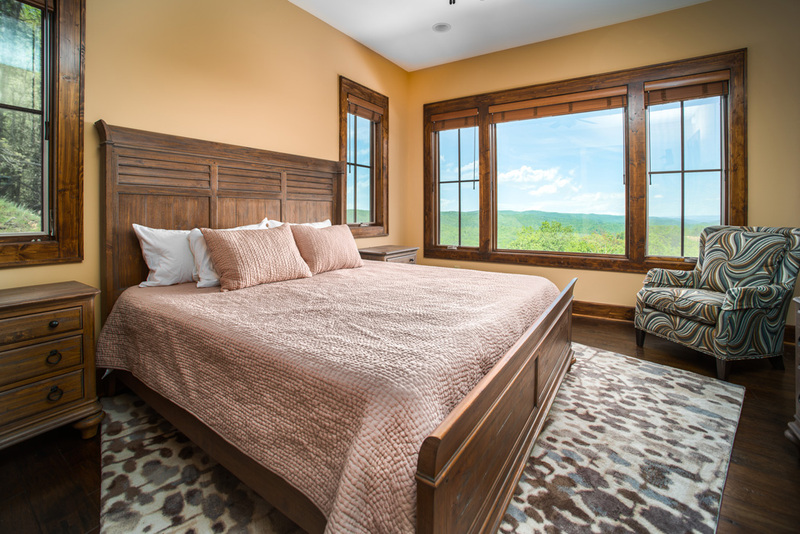 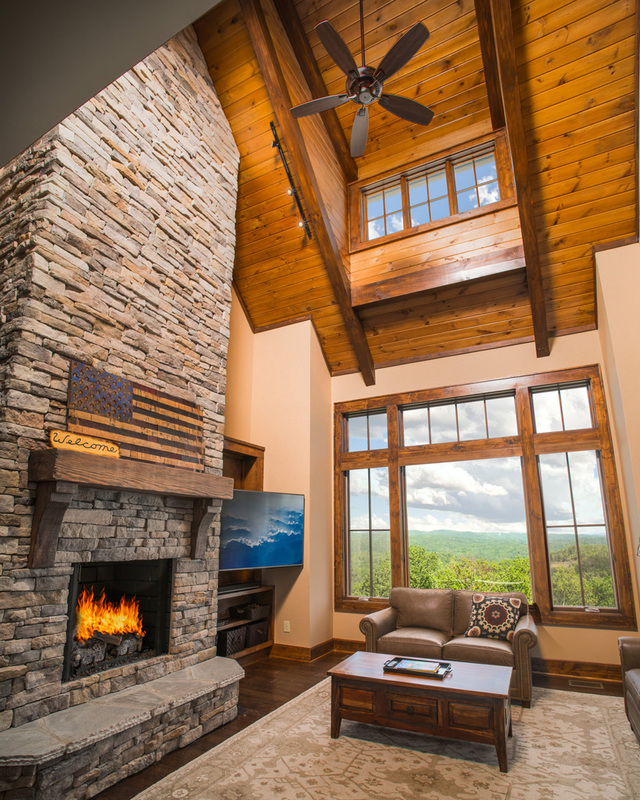 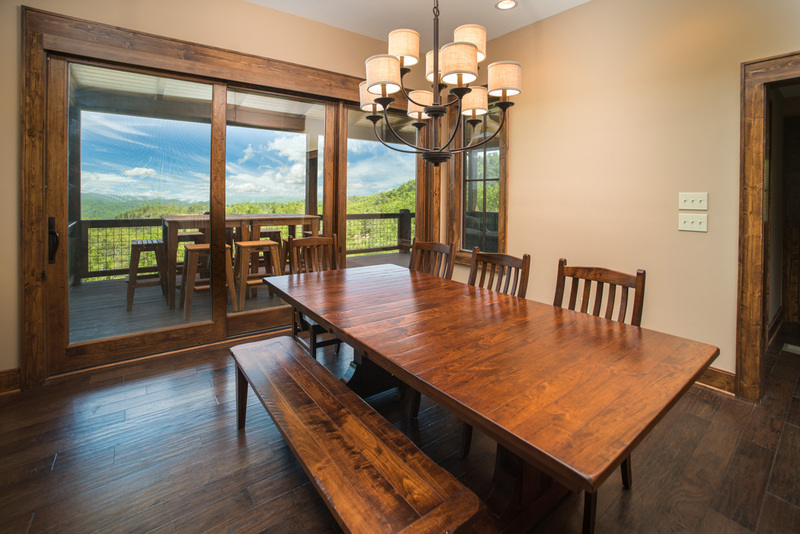 The Raven Rock floor plan provides great views from any room and allows for plenty of natural light throughout the home.